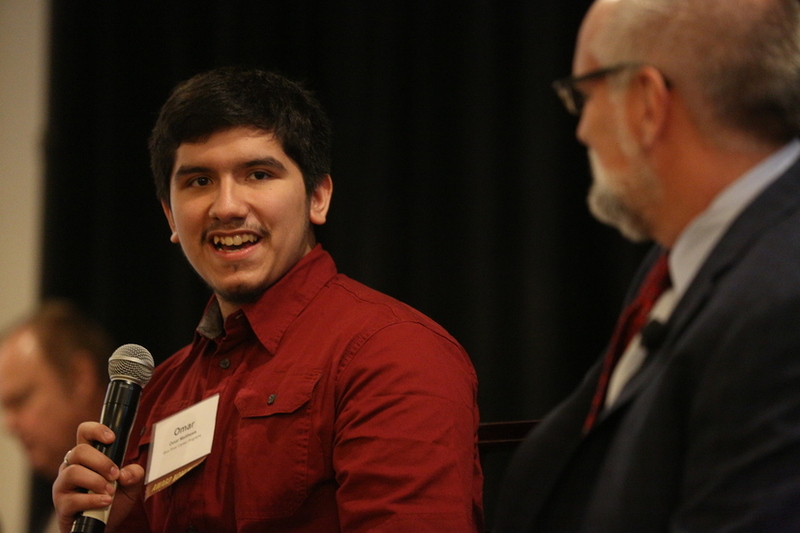 The 14th Annual IMPACT Awards Luncheon is a celebration of internship excellence. 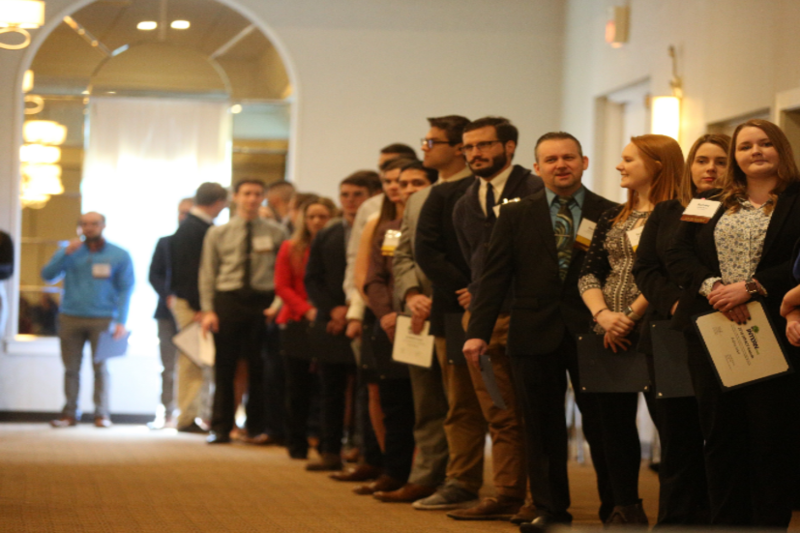 Indiana INTERNnet honors nominees and winners in the categories of Intern of the Year, Employer of the Year, Internship Supervisor of the Year and Career Development Professional of the Year. The nominations are submitted by the public and winners are chosen by a group of impartial judges. All of the winners are selected by a group of impartial judges from nominations submitted by YOU. 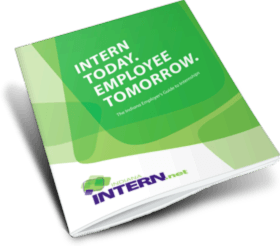 Employers, have you hosted an intern who’s a rock star? Students, have you worked for an outstanding employer of supervisor? Schools, do you have career development staff that goes above and beyond? We want to hear your stories. Stay tuned for the 2020 nomination form. 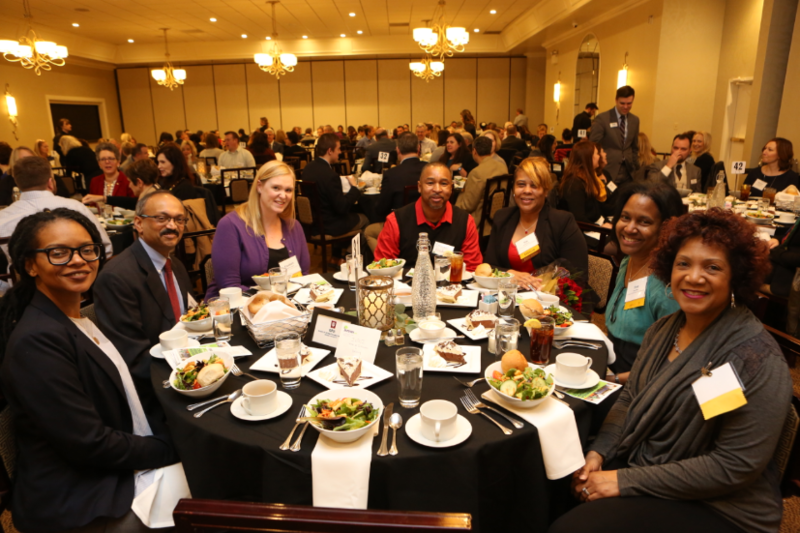 Indiana INTERNnet hosted the 13th annual IMPACT Awards Luncheon on February 26 at the Ritz Charles Ballrooms. 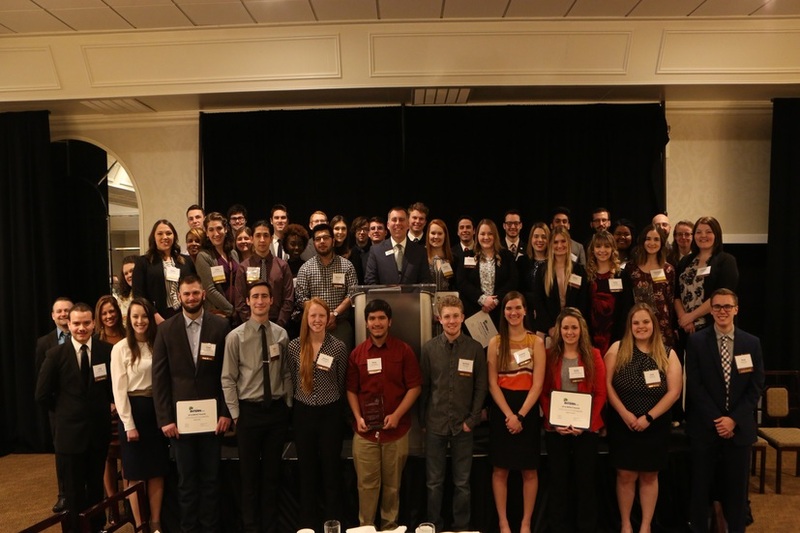 Read about the employer, career development professional, intern supervisor and intern winners! Stay tuned for more details about the 2020 IMPACT Awards!